As parents, we all strive to raise children that can, one day, mature into successful adults. We try to cater to their needs and try to provide those things we ourselves did not have when we were their age. Many of us could be guilty of thinking we need our kids to be busy at every moment of the day to ensure they grow up to be well rounded and adjusted individuals. Something we should remember is how some key character traits develop while we are children growing up. Specifically, how to deal with success, failure, logic and patience. A great way to start reinforcing the right balance is through playing board games. Sounds very elementary, no? Well it is. In a world where video games can consume every moment of free time, playing board games gives parents an opportunity to teach many lessons on many different levels to our kiddos... not to mention they offer great bonding experiences for the family. Playing board games, depending on the specific game, opens opportunities to learn how to focus effectively and with logic. For example, the game CLUE. It requires not only logic and deduction, but also critical thinking. The players are presented with a crime to be solved. By learning how to eliminate the non-viable suspects/times/places, the players solve for the mystery and arrive at the specific outcome. This process of reverse thinking, as I imagine it, helps kids come to a conclusion not having all the facts but eliminating those facts that are known to be false. A popular game like Chutes and Ladders can help you convey many life lessons. Like life, where there are opportunities (ladders) and obstacles (chutes), the lessons can be how to look for chances to move ahead and even more importantly, how to recover from setbacks. Getting ahead also comes via small, medium or tall ladders landing you way ahead of others. Conversely, a big chute derails your plans and standing very abruptly; the key being, you always manage to get back up the board and there is always another ladder somewhere. Reminds me of a great saying, “there are no elevators to success - you have to take the stairs” or in this case, the ladder. It wasn’t easy at first watching him get all out of sorts when losing during family game nights. There were times where he didn’t want to continue with a game if the outcome was not looking so good. Over time, and with “mild” indirect coaching, he learned to rely on his new tools in how he approached games - experimenting and understanding what worked and what didn’t. Appreciating the effort needed to win, being ok with setbacks as long as you take something away, help kids appreciate their opponent, show respect for creative ways of problem solving, and most importantly, be a good sportsman in the process. There are many opportunities to expand problem solving skills when playing board games. Another good example is the game of Monopoly. Not only do the players need to manage their funds, but they need to identify when/where to spend and how they stack up against their competitors. Taking risks with investments and their timing also becomes highly important. The more the game is played, the more they can learn from you in how you strategize and arrive at decisions. For me though, the most important part of Monopoly is the negotiating part and the ability to stay even tempered going back and forth with an unreasonable opponent. This brings all of the elements of math, logic and problem solving under one scenario. Negotiating whether with your college professor about a grade, your salary at your first job or the price of the car you wish to buy all hinge on how well of a negotiator you are. 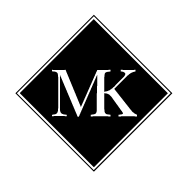 Better known as 'Mama K' amongst my kiddos' friends, I am a wife, mama, and blogger from Dallas, Texas with a passion for family, fashion, and life. My life isn't perfect, but heck, who's is?! 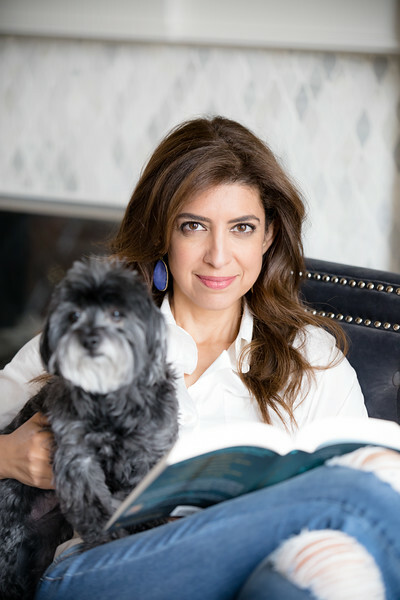 I hope you enjoy following along on this perfectly imperfect journey through life with me, Mama K! 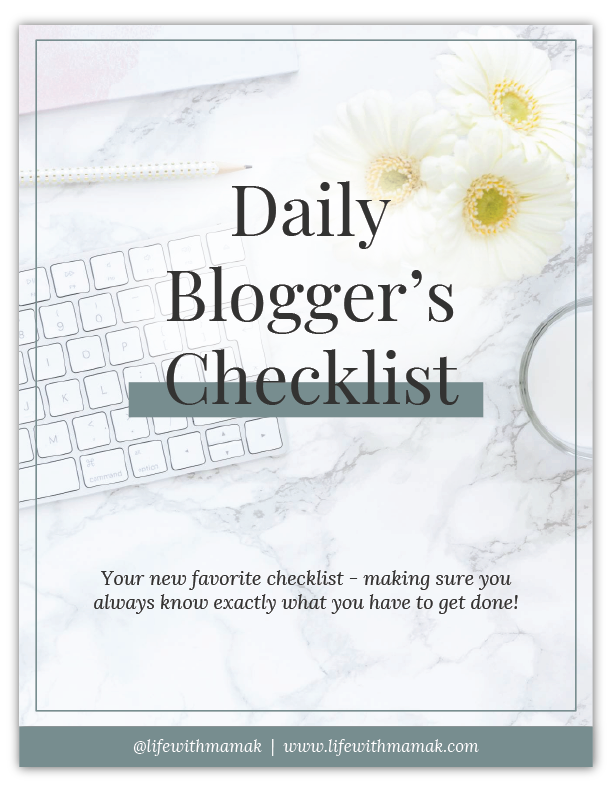 Join my email list to get the FREE Daily Blogger’s Checklist!